First of all, i have to say thank you for sending me two amazing dresses within the very short notice from me. They were both perfect but I had to choose one for fashion photoshoot. The dress fit me perfectly and lovely. Also, it was so convenient to order, very fast was delivered to my place and to ship back. This was my first order and I plan to be a regular customer in the future! Do you love a piece the minute you buy it, wear it once and then push it to the back of the closet? I?m using this dress when i was hosting a morning television program, the dress is simply fabulous for the show, thank you belsbee! Awalnya takut kebayanya ga sampai tepat waktu soalnya ini pertama kalinya aku coba belsbee. Ternyata sampainya tepat waktu, H-1 sebelum pelantikan dokter. Kebayanya wangi banget dan sesuai dgn ukuran badan aku. Temen2 pada bilang kebayanya bagus banget, sewa dimana? Hehe. Balikinnya juga ga susah, di dalam dus udh ada alamatnya. Terima kasih belsbee. 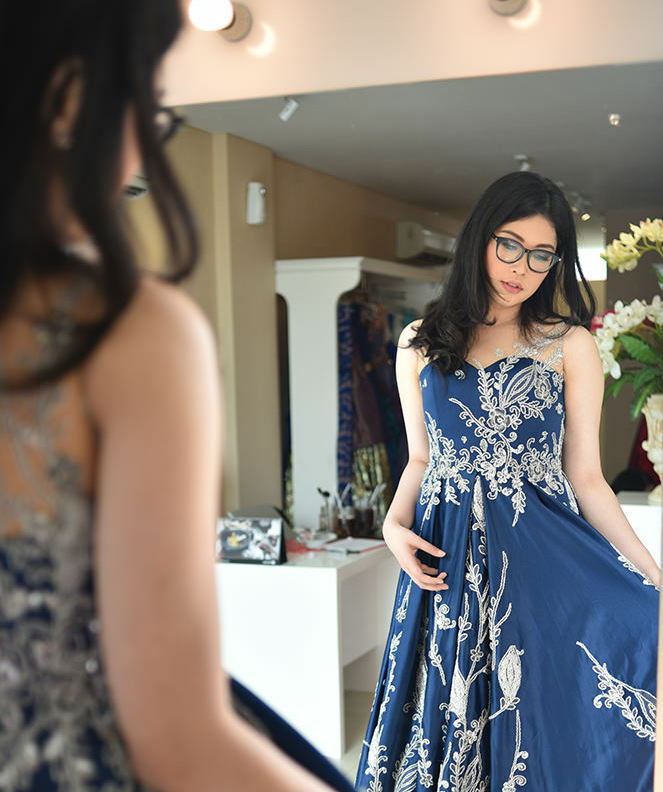 If you want to rent gown, dress, or kebaya, belsbee is very recommended. Affordable price and very easy. Service is good. This is my first experience with BELSBEE, it was very awesome experience for my photoshoot! Definitely will use the services again. Thank you BELSBEE! Heading to a good friend's engagement tea party. On last-minute preparation, I got the dress delivered to the given address on time. Thank Belsbee ! Black ink dress ini aku pakai untuk tema 1920an, kaya ala2 film great gatsby gitu... turns out pretty good! Last week i just did a photo session for my blog landing page. Since i want to make it lil bit like a fairytale so i decided to wear a gown. But buying a gown just for a single photo session is a lil bit too much for me (i prefer to save my money rather than to spend it for a trivial thing like a piece of expensive designer dress just for a single photo session). So thank God, I found this online dress/gown rental that provide many top-notch local designers? collection. I really like the design of this kebaya and how it fits on me. The fabric and beads quality is great. I received a lot of compliment using this kebaya dress. Thank you belsbee! This gorgeous SEBASTIANred's blue primrose dress from @belsbee I love. 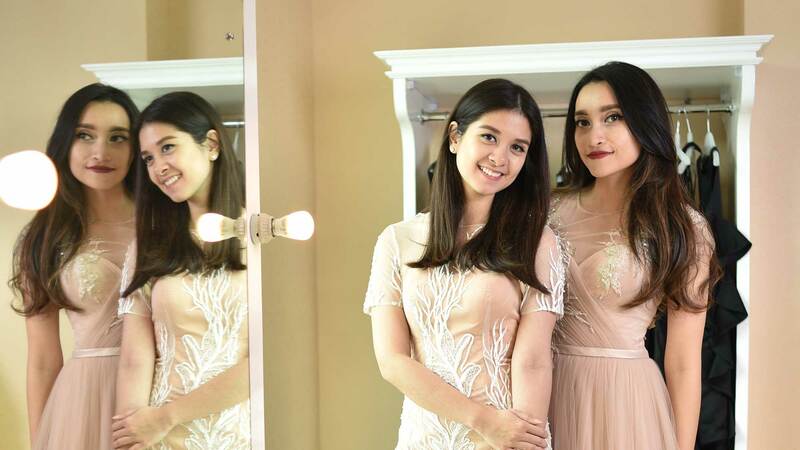 FYI, #Belsbee is Jakarta-based online fashion rental that offers various local designers' gowns for rent with reasonable price may it be for wedding party, birthday event, photoshoot, prom night, you name it!